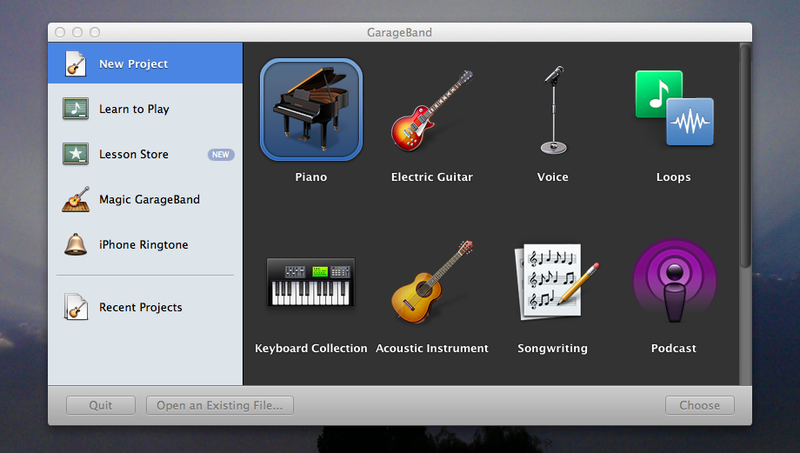 I tried to install the additional instruments and loops for GarageBand on my MacBook after I re-installed OSX. It worked fine at the first install. 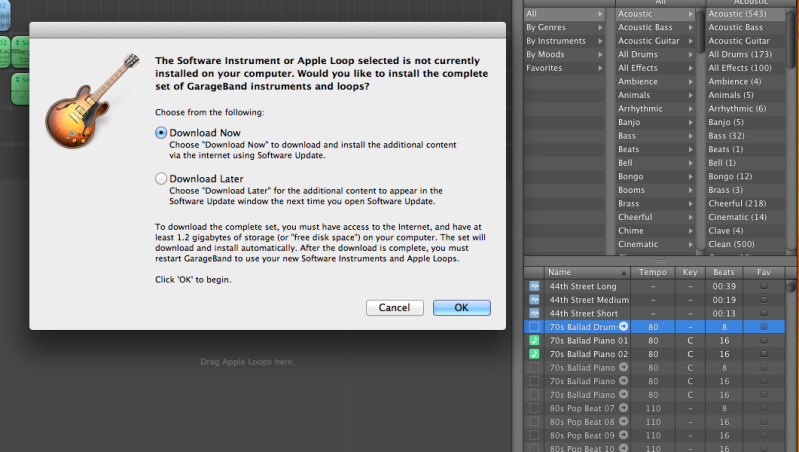 I chose the option ‘Download later’ in the dialogue screen that pops up after selecting a greyed-out loop and the update was found in App Store. However, whatever options I chose later after the re-install of OS X and whatever tricks from the internet that should help I tried, nothing worked at all. After clicking ‘Purchases’ or ‘Updates’ in the App Store, no update has been found! Finally I found on this link (https://discussions.apple.com/thread/4625324) a comment from zer0hvk whit the solution that worked for me! It also worked for others who tried everything in vain. Many thanks zer0hvk!! Rembrandt, ‘The Jewish Bride’. Is she really the Bride? Putt-Putt and Fatty Bear, are they lost for ever?